When you go online to search for something you either go to search engines such as Google or Bing. You probably think that if it doesn’t show up on these search engines, then it doesn’t exist, wrong! Believe it or not, there are things on the web that will never show up on your tradition search engine, no matter how hard you may try. Why? Well, because a password is needed or the site belongs to a private network of organizations. I’m sorry to disappoint you if you thought that Google and Bing were the powerful search engines that have it all. If those tech giants had everything, neither the deep web search engines nor the hidden web would have existed. Google and Bing follow one hyperlink after another and as a result doesn’t get everything you would want in the results. To be able to find the hidden things of the web, you have to dig a little deeper than usual, but I will show you how to do that and where to look. Hopefully, you can find what you need in the following deep web search engines. What is the Hidden Web? When you hear or read about the hidden or deep web, it’s anything behind a paywall, something with a password, or dynamically generated content on the fly and didn’t have a permanent URL. These are the things you are not going to find with a traditional Google search. So, where can you look? Thankfully, there are deep web search engines available on the web. 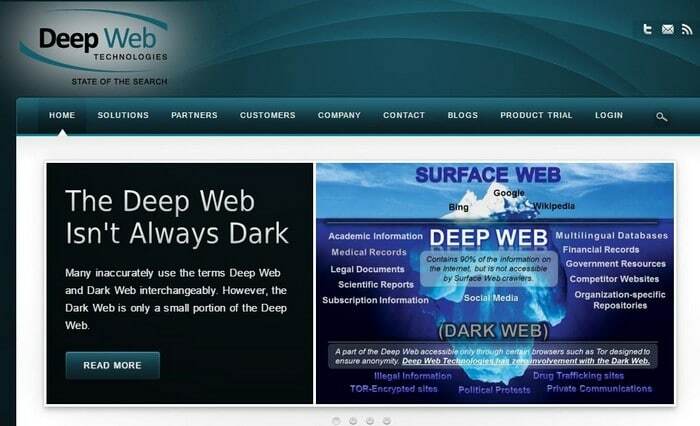 In this post, let’s find out top 10 best deep web search engines to explore hidden web. 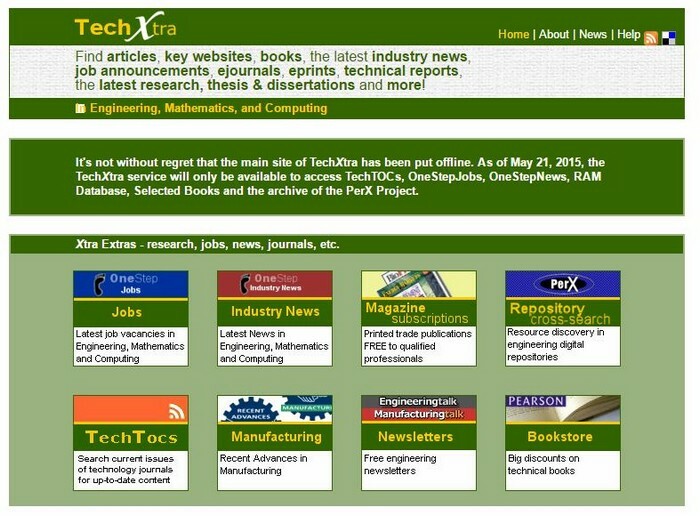 TechXtra is one of the best deep web search engines where you can search for content that has to do with Math, Engineering, and Computing. You can search for things such as technical data, industry news, classifieds, learning resources, full-text Eprints, and relevant website information. The design may not be as pretty as you might want it to be, but if you are a student who is looking for this kind of information, now you know where to look. 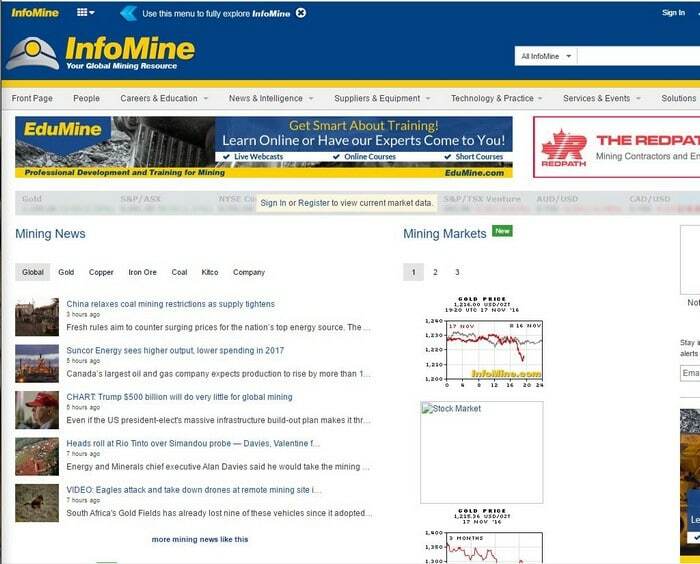 Infomine is another great deep web search engine option for your hidden web needs. 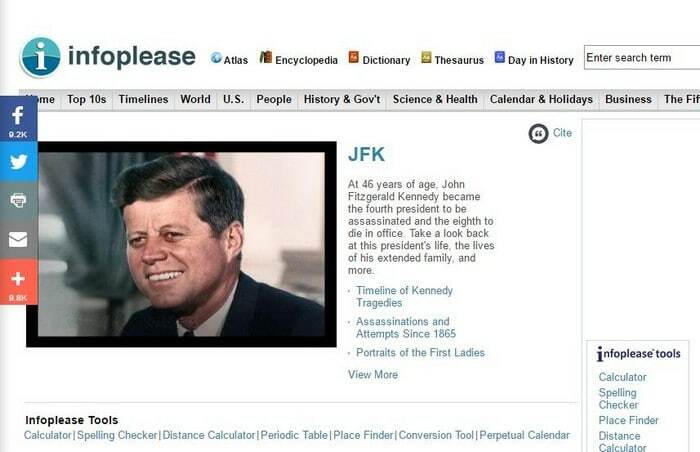 It is another site created by many online libraries of the United States. Here you can find things such as articles, books, notes, question papers, solutions, etc. The information that you find on this search engine is from universities such as Wake Forest University, University of California, University of Detroit and California State University. This hidden deep web search engine gets its information from places such as electronic books, databases, online library card catalogs, electronic journals, directories of researchers, bulletin boards, mailing lists, articles, and many other resources. With DeepWebTech you can choose between five search engines. If one doesn’t work for you, you can always count on the other to help you find what you need. Just like Chrome, DeepWebTech also counts with browser plugins for you to use if you are searching for something in particular. With this deep web search engine, you can find information on a subject such as medicine, science, and business. If Google is not giving you what you are looking for, you can count on these deep web search engines getting the job done. WWW The Virtual Library also has a lot to offer. This hidden web search engine was created by Tim Berners-Lee and is the oldest deep web search engines out there. This dark search engine is not the most popular one out there but can say it was the first one of its kind. So, isn’t it strange that it finds a place in the list of Invisible Web resources? 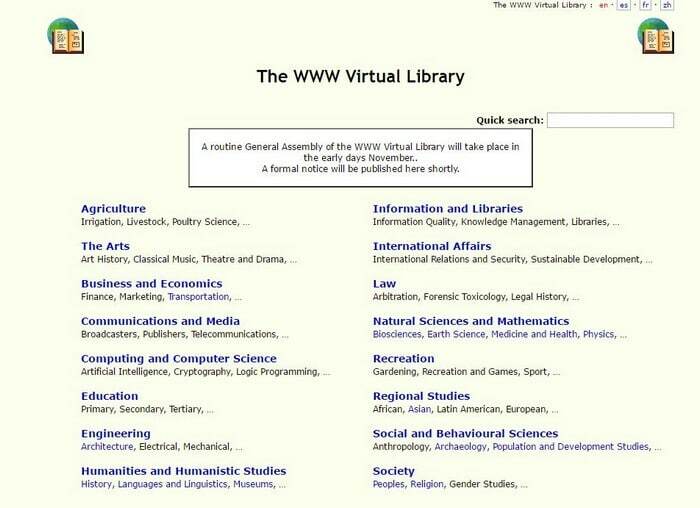 WWW Virtual Library has quite a few useful resources on different subjects. It arranges all the categories in alphabetical order, so they are easier to find. You can choose from categories such as education, engineering, society, law, recreation, international affairs and more! If you are looking for an educational portal, then you should visit InfoPlease. It features all sorts of additional features for you to use. The search bar is located on the upper right-hand corner for your searching needs. You can enjoy things such as almanacs, encyclopedias, an atlas, and biographies. Infoplease is not just a one of the best deep web search engines, but it also has additional tools such as a Calculator, Spell Checker, Place, Finder, Periodic Table, Conversion Tool, Distance Calculator, Fact Monster, and a Perpetual Calendar. Clutsy is in a class all it’s own because of all the channels it offers for your searches. Besides the traditional things such as news, images, purchases, etc. it looks for its results from a large number of places. For example, it searches in directories such as Daypop, Blogdigger, IceRocket and more. Since things change over time, when you go to Clutsy, you will notice a name change to Yippy. I kept the original name, just in case someone remembered it by that name. When you are looking for something on the Internet, one of those things are probably movies, audio or music, right? The hidden web is also full of this stuff; you just have to know where to look. 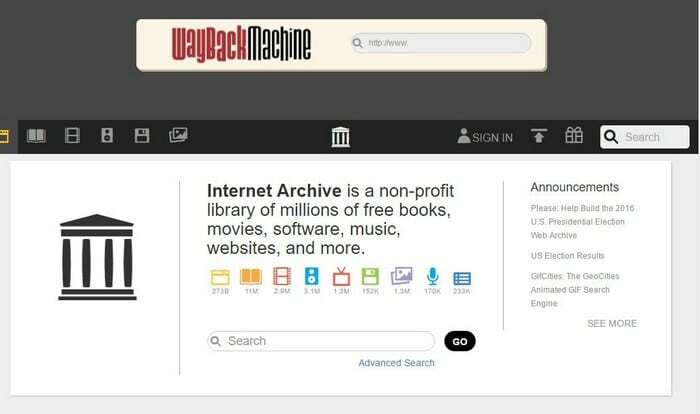 On The Internet Archive, you are going to have access to things such as movie, music, etc. that I mentioned earlier, but you can also enjoy printed materials. Do you want to see what a particular website looked like back in the day? The Internet Archive also lets you see older and saved versions of sites, I hope you have time since there are over 55 billion sites to look at. If you are looking for something that you would only find on a site from the government, then you might want to check out Science.gov. It is a site that explores over 60 databases and more than 2200 websites from 15 federal agencies. 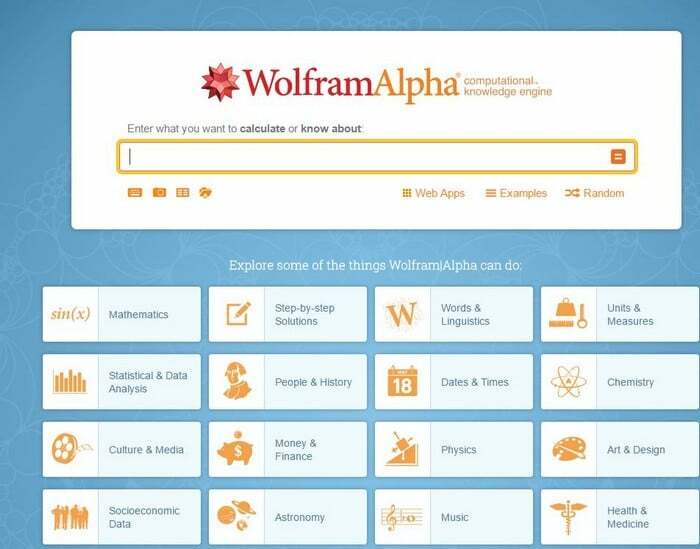 If you need certain information for that science project, this is the place to go. 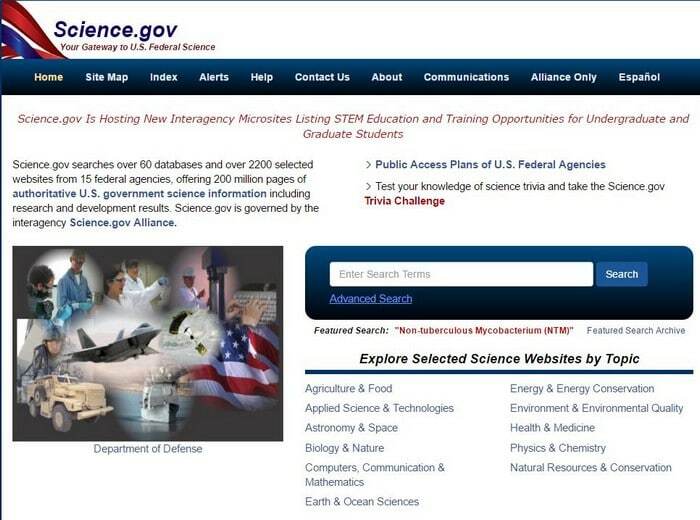 The site offers 200 million pages of authoritative U.S government science information and development and research results are among that information. Once you choose a topic, the site gives you so many options that you won´t know where to start. For example, let us say you choose Chemistry. In that category, you can either have the site give you chemical formulas, Chemical quantities, chemical solutions, functional groups, and the list keeps going. Hopefully, you will never have to search for something that happened to you, but if you ever get into any legal trouble, this is the place to go. FindLaw is a site where you can have access to a vast repository of legal information you can use for free. 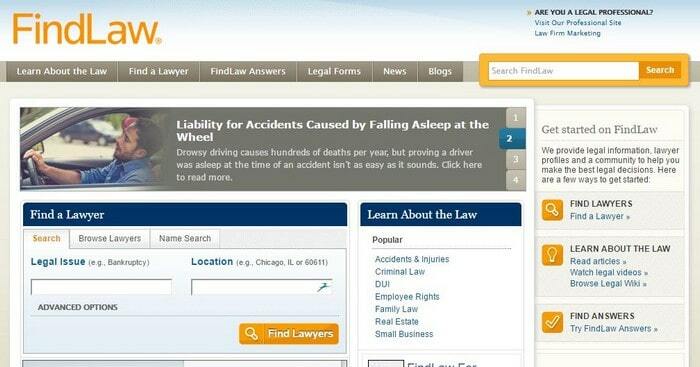 FindLaw has one of the biggest online lawyer directories you can find on the Internet. You can either use the site to know more about U.S law, get yourself a lawyer, learn more about particular legal topics and use the Law forums. I’m sure the forums will be of big help since it’s almost certain you will come across some legal information you don’t understand. The hidden web is full all of the kinds of useful information and is perfectly legal to use. I’m sure it’s full of other illegal information one should not be looking at, but that’s a whole different story. With the information you will find on this list, you have enough data to keep you busy for hours and hours. As you can see, the deep web search engines are easy to use and give you the information you are looking for. The hidden web has a lot more sites than what I have mentioned on my list of deep web search engines. Have you discovered something on the hidden web you think other will find useful? Share it in the comments for all to see. Next: What Happens When You Block Someone on Snapchat? How to Unblock Someone on Snapchat?